Standard startup pitches are boring – PERIOD! But there is hope – there is the Startup Dating Game. Who needs shallow-minded bachelors or bachelorettes? 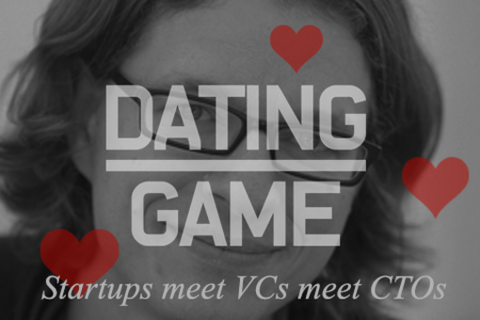 We'll offer you the finest selection of founders, CTOs and VCs dating each other. Take three ambitious startups, let them pitch to one successful VC hidden behind a wall and watch the magic happen! The Interactive Dating Game has it all: wit, laughter, entertainment – and matchmaking like you've never experienced before. Here is the full List of all participants on Stage!